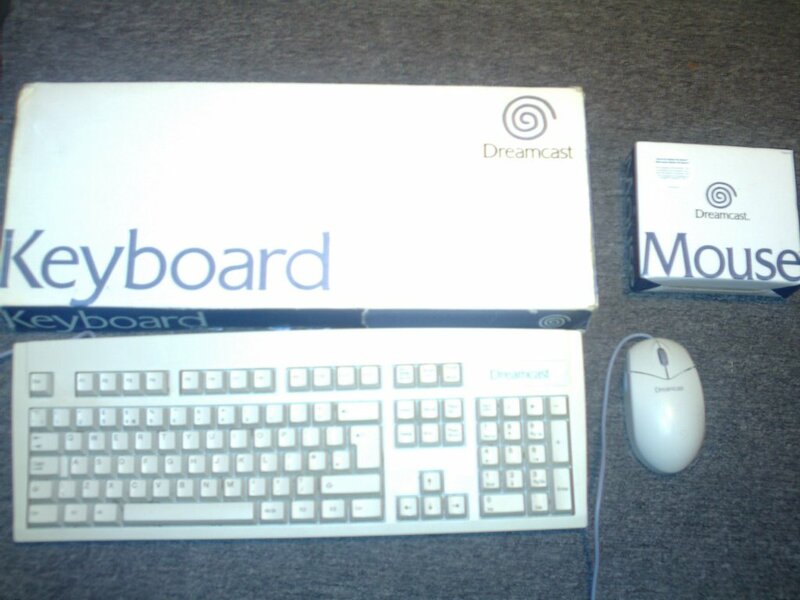 The Dreamcast Junkyard: New Stuff! Today saw the arrival of two new peripherals in the 'Yard: The coveted Keyboard and Mouse combo! They are complete with boxes and inlays and are perfect for Hidden & Dangerous. 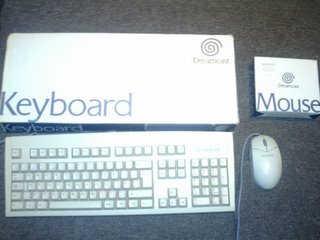 Quake 3 Arena will no doubt be arriving any day now, so it will be good to see if the DC's mouse and keyboard match those seen on the PC.